We’re planning our first river cruise and I’m wondering where on the ship it’s best to book a cabin. I’m particularly concerned about motion sickness. Can you advise? The only time you’ll feel any movement on a river cruiser is when you’re passing through locks, and even that is very slight, so I don’t think you need have any worries on that score. As for your location on the ship, all cabins these days are fitted out to a high standard, with an en-suite bathroom and shower, TV, hairdryer, ample storage, safe and sometimes a minibar or fridge. The cheapest will be on the lower deck, with fixed windows and a restricted view. These are perfectly adequate if you’re not planning to spend much time in your cabin, though light sleepers should avoid those near the stern, which are closest to the engine and crew quarters and more prone to noise and vibration. The most expensive cabins and suites are always on the top deck, with verandas or panoramic windows opening on to french balconies. But the other main source of noise is from crew members working on the sun deck, which is immediately above the upper cabins, or passengers walking around, so for the best night’s sleep I’d recommend a middle-deck cabin, well away from the reception area. Finally, if you have mobility issues it’s best to avoid cabins at the back of the ship because you’ll have a long walk every time you go for a meal or ashore for an excursion. Next year my husband celebrates a significant birthday and I’d like to take him somewhere special. His interests are history and architecture, but we’ve already been to most European capitals so I’m running out of ideas. Help! How about Russia? Many Brits have sampled the delights of Moscow and St Petersburg without discovering what lies between: a 400-mile network of historic rivers, lakes and canals that offers an unforgettable insight into the heart of Russia. 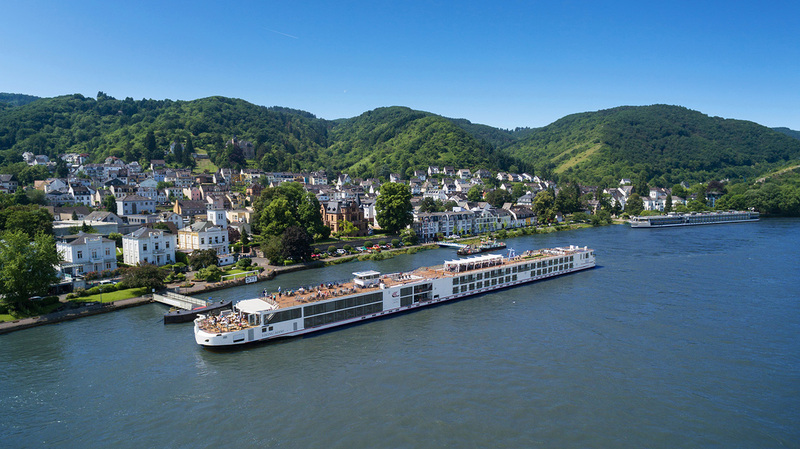 River cruises sail between the two, taking in forested islands, remote villages and rural life. Among the highlights are the “Golden Ring” cities, often dubbed open-air museums, and UNESCO-listed Kizhi island where your husband will be thrilled to see the Transfiguration Church – a huge timber structure that was built without using a single nail. You can also expect plenty of time to explore the great cities at either end of your route. Next year APT is offering more Russian cruises on two new ships. 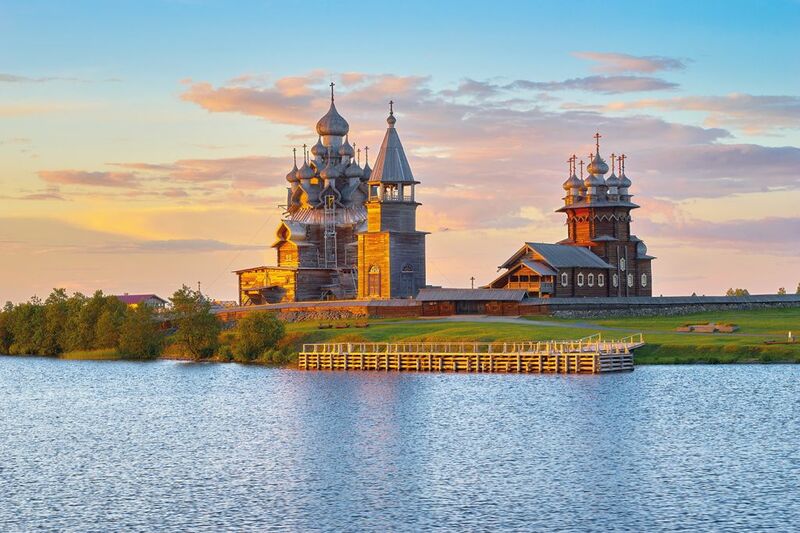 The 196-passenger MS Valentina will operate a 12-night “Russian Waterways” itinerary, starting from £4,245 for departures on 9 May or 6 September, while the 224-passenger MS Rossia sails on the 11-night “Treasures of Russia” cruise, priced from £2,795 for departures on 26 May, 9 July, 22 August and 13 September. Other lines with itineraries in Russia include CroisiEurope, Scenic, Uniworld and Viking. We’ve had some bad experiences with cruise itineraries being changed at the last minute, causing us to miss excursions. Does this ever happen on river cruises? We’ve booked a trip on the Danube and we’re particularly looking forward to visiting Nuremberg. Bad weather can play havoc with oceangoing itineraries but it’s much less of a problem on the river. Here the main issues are high and low water levels, which might prevent ships from sailing under bridges or make some stretches of water too shallow to navigate. This can happen in spring, when snow melts on mountains, or during prolonged wet or dry spells, but all lines have contingency plans and in some instances you can cancel your cruise and rebook for a later date. Otherwise coaches will be used to operate all excursions as planned. Larger lines sometimes move passengers to other ships further along the river to minimise inconvenience, and Amadeus River Cruises has reduced the height of its newest ship, Amadeus Queen, by nearly 6ins, helping it to pass under bridges on the Rhine, Main and Danube, even when water levels are unusually high.